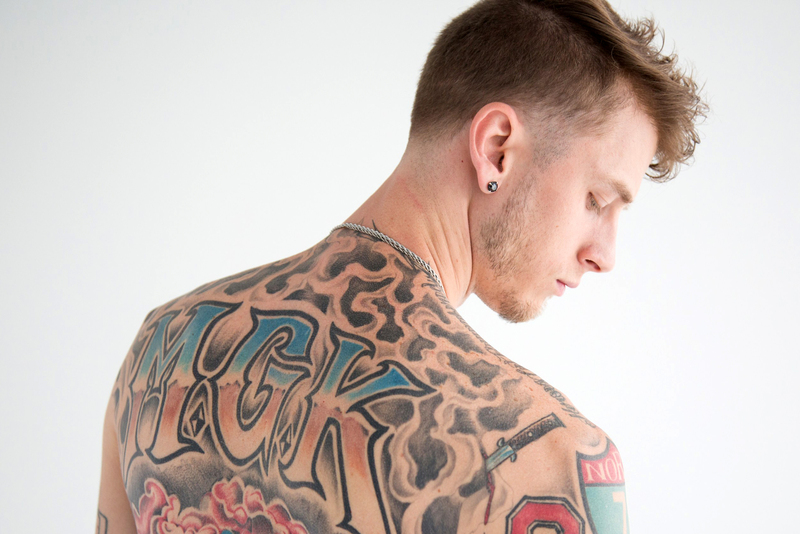 Machine Gun Kelly burst onto the music scene with a lifetime's worth of determination in 2012. 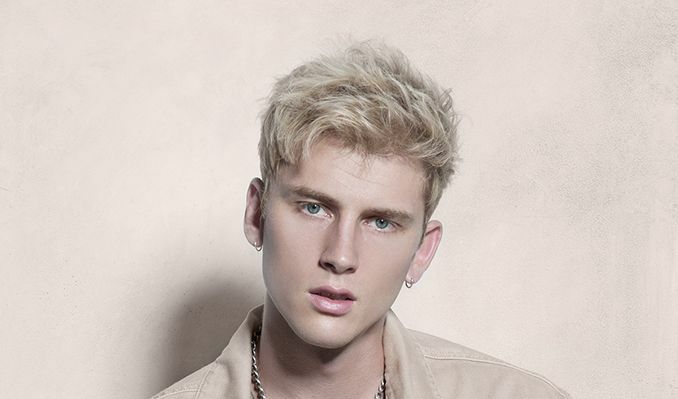 With the release of his first album "Lace Up," Machine Gun Kelly immediately shot to fame. The talented young rapper who hails from Cleveland, OH possesses the attitude of rap greats with the talent to match. From his gritty rhymes to his tenacious presence, MGK has become a permanent staple in the hearts of his ever so growing fan base. Penning rhymes about everything from family struggles, relationships and addiction, Kelly as an artist embodies every generation's relentless perseverance toward creating a better future with some good-old fashioned grit. Nicknamed MGK by his fans, the MC released his first mixtape Stamp of Approval in 2006 and built a Cleveland fan base but it was a trip to New York's legendary Apollo Theater in 2009 that would sky rocket him to fame. "I got booed as soon as I walked on the Apollo stage and then I won... twice." MGK became the first rapper in history to win the Apollo talent show.
. The ability to seamlessly blend hip-hop and rock genres has allowed MGK to reserve a top spot in both worlds. With various punk and rap influences tangled in MGK's crafty beats and lyrics the rapper has been able to distinguish himself from the masses. "My punk influences blend into my raps and a lot of it is in my raspy, grungy voice," Machine Gun Kelly says. "Punk also gave me a different writing style, I use more words and it taught me to put my views into my subject matter. Living life and doing what you have to keep moving forward." Machine Gun Kelly is putting the finishing touches on his sophomore album, slated for release in summer 2015. Incorporating his experiences, traveling and interest in World Affairs and the State of Humanity across the Oceans, he has created the perfect anthem for today's societal Issues with his new single "A Little More." Vocalizing his views on everything from political wars to teen bullying while staying true to his constant thematic scheme, this single is fast becoming what looks to be Kelly's most successful record to date and a true milestone moment for his career. "I'm trusting myself a lot more on this album," he says. "Every song was created from the ground up. 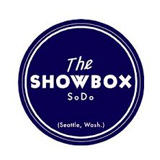 This record is really instrumental and completely built on my personal experiences." MGK remains focused on using all of his enthusiasm and willpower to slowly and wisely conquer his ever-evolving and growing goals. "I started all of this from the bottom," he states. "I always encourage the youth to better themselves by learning from what life gives you and trying new things. Whoever you are, you can accomplish anything that you put your heart and mind into. Just don't ever stop believing and never quit. And while you're at it, make sure to live life with a fun soundtrack." In other words you have to "Lace Up" and put on the gloves to get the win. In November of 2014, Machine Gun Kelly made his big screen debut in the music themed drama "Beyond the Lights." The film which received much praise was directed by Gina Prime-Bythewood. He continues to add to his already lengthy acting resume, recently joining the cast of "Nerve" which stars Hollywood heavy weights Dave Franco and Emma Roberts. "Nerve," his latest film collaboration with filmmakers Henry Joost, Ariel Schulman and Allison Shearmur comes on the heels of their first project, a horror film titled "Viral." Machine Gun Kelly is also set to appear in Punk's Dead:SLC Punk 2 which will debut at Cannes Film Festival in June. The Ohio native also has a role in Cameron Crowe and J.J. Abrams' new Showtime pilot, Roadies.